Thirteen years on from the release of the 2000 defence white paper (D2000), we’re still waiting for some of the major ADF capabilities it announced to be realised. Given the time it takes to deliver a major defence project, that’s not entirely surprising. And it wouldn’t be a problem if the planning around future ADF capabilities had taken the time into account. But, as my new ASPI paper shows, D2000 systematically underestimated project schedules, and the resulting cost to the ADF’s capability and to the taxpayer has been considerable. D2000 was unusual among recent DWPs in giving an expected date for the delivery of many of its capability promises. The 15 quoted delivery times given ranged from four to 15 years, with an average of seven years. The reality was very different. Even being generous and assuming that Initial Operating Capability (IOC) corresponds to successful delivery, the actual average is almost 13 years—amounting to a schedule overrun that averages a little over five years. The table below (click to enlarge) summarises the results to date (further delays to the remaining projects are possible). External events delayed progress across the program. Defence capability and project planners exhibited an optimistic bias because they have inherent ‘can do’ outlooks. 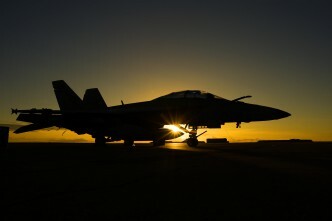 Defence planners and suppliers exhibited an optimistic bias because it helped win support for projects in aggregate from the government and within the portfolio of options within Defence. There’s not much evidence to support the first explanation, beyond the onset of a high ADF operational tempo in 2001. Budget pressures can’t explain the delays because money didn’t really tighten until the global financial crisis in 2008—after the expected delivery date of many of the D2000 programs. So we’re left with a possible combination of the second and third explanations. Luckily we don’t have to decide which of them most applies, because they have the same solution—a more robust cost and schedule estimation process that includes a grasp of past trends, which is often a better indicator of expected results than a priori estimates. A high degree of contestability, including from external experts in defence systems and project management, could only help to produce more realistic predictions. In fairness, D2000 was delivered before the subsequent reforms to defence procurement which introduced the ‘two-pass’ process and various review and oversight mechanisms intended to make predictions of project parameters more accurate. And data collected by the Australian National Audit Office suggests that there’s been some improvement in project outcomes after second pass. Against that is Mark Thomson’s analysis of the Defence Capability Plan in his annual budget brief, which suggests that delays before final approval offset any gains from more efficient delivery after approval. And the air warfare destroyer is a post-reform project and has suffered delays to its delivery schedule. Paradoxically, aiming for substantial capability enhancements that are delayed can actually lower the capability of the ADF in key areas. This can occur in several ways. First, older equipment is generally less capable than new equipment. Second, life extension programs for existing equipment require it to be taken offline for a period. Even worse case is when capabilities reach the end of their economic lives and have to be retired before there’s a replacement—which can result in no capability at all for extended periods. There are a few such capability gaps in the post-D2000 landscape; air-to-air refuelling, battlefield airlift and fleet wide air defence being the prime examples. There’s also a potential dollar cost of late delivery. D2000 plans had the F-111 continuing in service until 2020, with the ‘classic’ Hornets being phased out between 2012 and 2015. Instead, the F-111s were retired in 2010, and the Hornets will go on to 2020–21, with the risk of increasing operating costs. 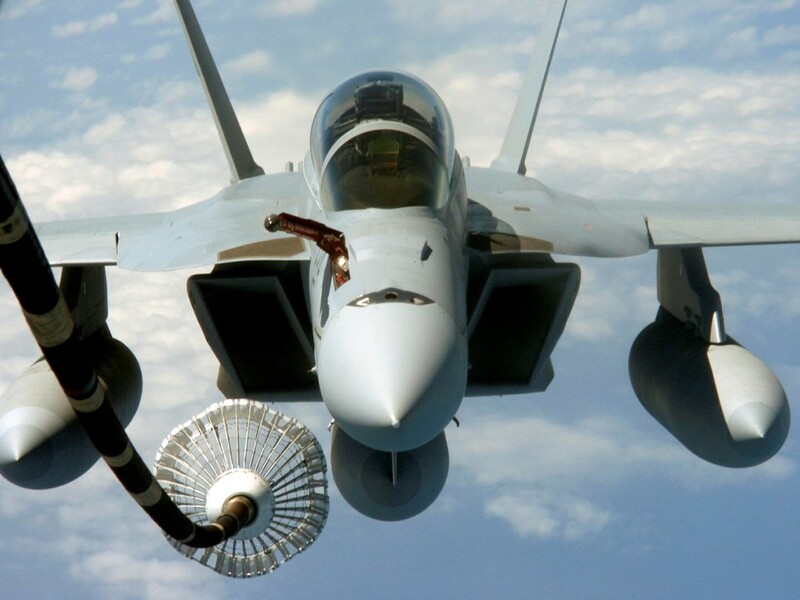 The demise of the F-111 would have resulted in another capability gap if not for the purchase of an ‘interim’ Super Hornet fleet which will cost over $5 billion to acquire and probably as much to operate before the Joint Strike Fighter arrives. While the tanker capability gap and the F-111 saga can reasonably be blamed on Australian planning, delays in the F-35 Joint Strike Fighter program were beyond the ability of the Australian system to manage. But there’s still a common lesson here: the tanker replacement and F-35 were both developmental programs and thus likely to suffer delays. The off-the-shelf Super Hornets (like the C-17 airlifters and a few others), on the other hand, were on time and on budget. Planning numbers systematically err towards the optimistic, with the downside risk of additional costs, capability gaps, or both. Developmental programs frequently run later than expected, while off-the-shelf purchases can provide additional capability quickly. Andrew Davies is the senior analyst for defence capability at ASPI and executive editor of The Strategist. Image courtesy of Department of Defence.